Hanging Out has never been more exciting! Celebrating the Gospel Mindustry personalities has always been at the core of SelahAfrik‘s objective and with the introduction of our vlogging platform and its programs, we can start to take the vision further. 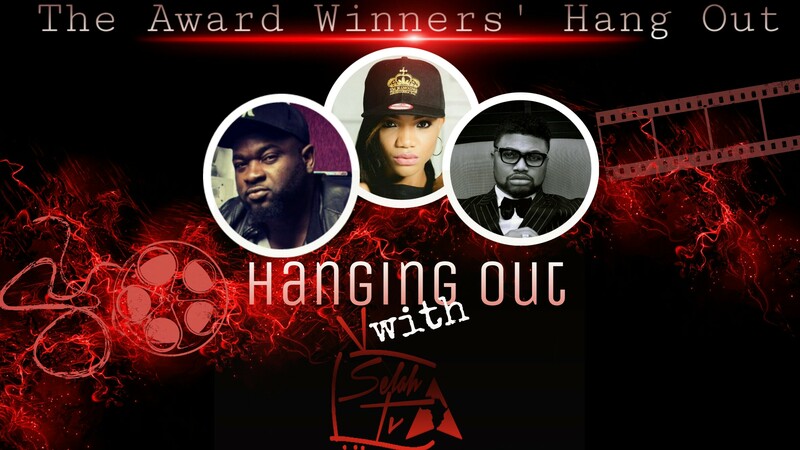 In this light, Lexyville Entertainment (Publishers of SelahAfrik) announces the launch of “Hanging Out”, a new reality/celebrity profile show on SelahTV that will present the best of the A-List Gospel personalities. “Hanging Out” will take a closer look into their daily lives, work routine and present never-seen-before footage of their lives in the most exciting Christian TV content yet, as directed by Jiography Multimedia. For the launch, we shall be presenting to you award winning producer Wilson Joel with credits such as “Miracle Worker” by Glowreeyah Braimah, “Death & Life” by Lulu Dikana (South Africa), “Alagbara” by Onos, “Your Peace” by Kenny K’ore and many more. The Wilson Joel episode will lead a 10 part series that will make up the Season 1 of “Hanging Out”. We shall announce subsequent features as the episodes emerge.